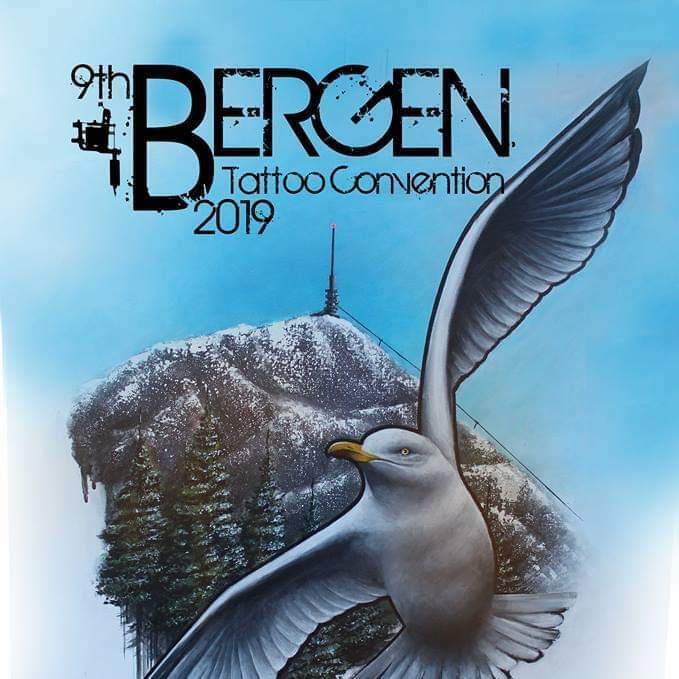 Bergen Tattoo Convention. Bergen, Norway. May 10-12, 2019. Such a beautiful city and a fantastic convention! Can’t wait to return. If you’re interested in getting tattooed, contact me from this site or email me at viptattoomail@yahoo.com.